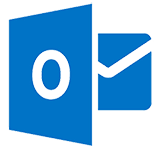 Do you need to create email signatures for all of your users’ on Microsoft Outlook? Are people asking to have signatures in Outlook Web Access (OWA)? Are you not quite sure where to start? Check out our useful how-to guides on setting up your own corporate email signature in Outlook and discover some other useful info on how to get more out of your Outlook signature. If you’re an IT administrator, you will usually have to go to every user’s machine when it comes to updating organizational email signatures. Without dedicated software, this is often a laborious process. 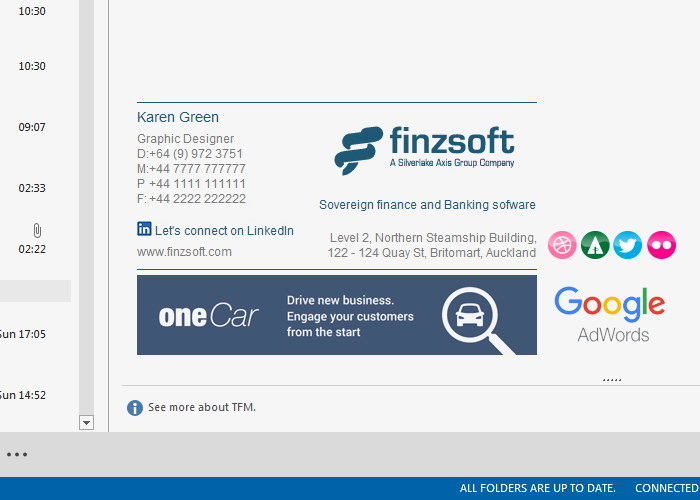 For all users of Microsoft Outlook and OWA, Exclaimer email signature software is the best solution for creating well branded corporate email signatures. This dedicated signature solution easily manages and distributes email signatures to clients using Outlook and OWA. It’s also Microsoft Certified to work with Windows, meeting Microsoft standards for compatibility and recommended practices.